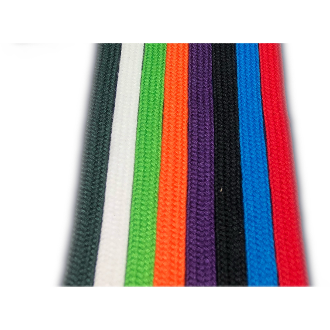 Choose your own custom colors to string your traditional pocket with. All of our string is made our shop with HTP yarns inside and out for exceptional durability and consistency. You may also add 4 Pocket transfer screws to your kit, use these small barrel screws to attach your leathers or runners to the top of the lacrosse head when stringing a traditional pocket. Traditional pockets can now be moved to different heads without having to restring the entire pocket by simply removing the screws and sidewall strings. Leathers or Nylon are not included, only the stringing materials.